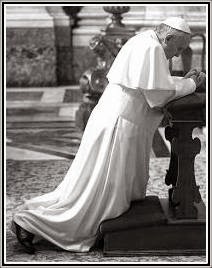 RORATE CÆLI: New Mass Novena: Help the Benedictines of Mary build a new church! 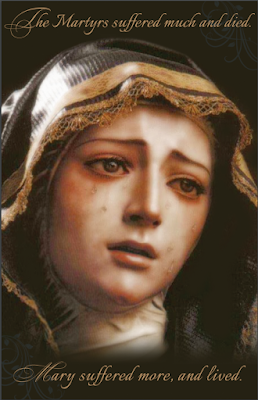 New Mass Novena: Help the Benedictines of Mary build a new church! 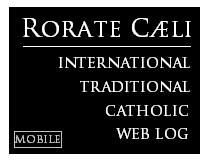 Whenever they ask, Rorate helps raise money for some of the greatest nuns God's blessed us with, the Benedictines of Mary, Queen of Apostles. And, every time, our dear readers have responded in incredible ways, enrolling in their Novena of Masses, purchasing their now-famous CDs, and more. This time is more critical than ever, as the sisters are finally building their own church, as their temporary chapel cannot keep up with the great demand for vocations.